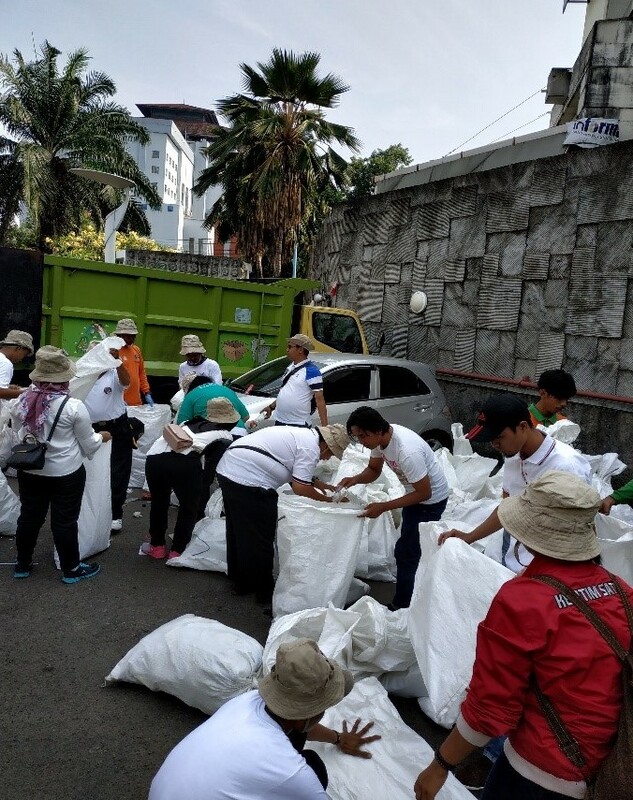 Saturday, September 15, 2018, tens of thousands of Jakartans and AvaniEco participated in the Clean Up Jakarta Day event. 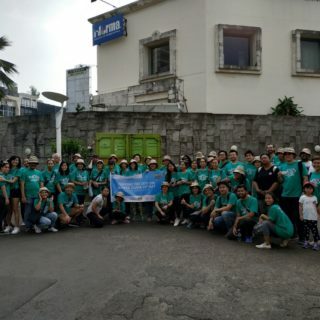 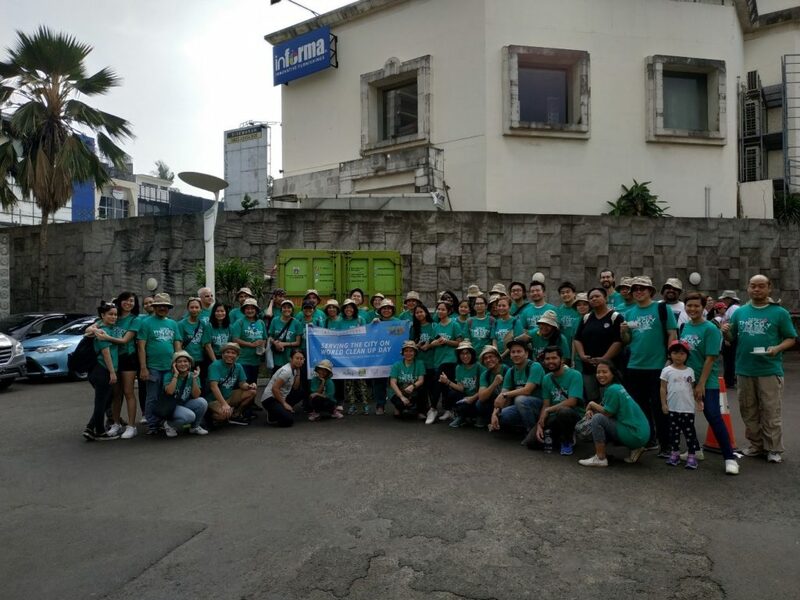 This annual activity brings together communities, businesses, schools and individuals as volunteers through mutual-cooperation by aiming to make Jakarta becomes cleaner. 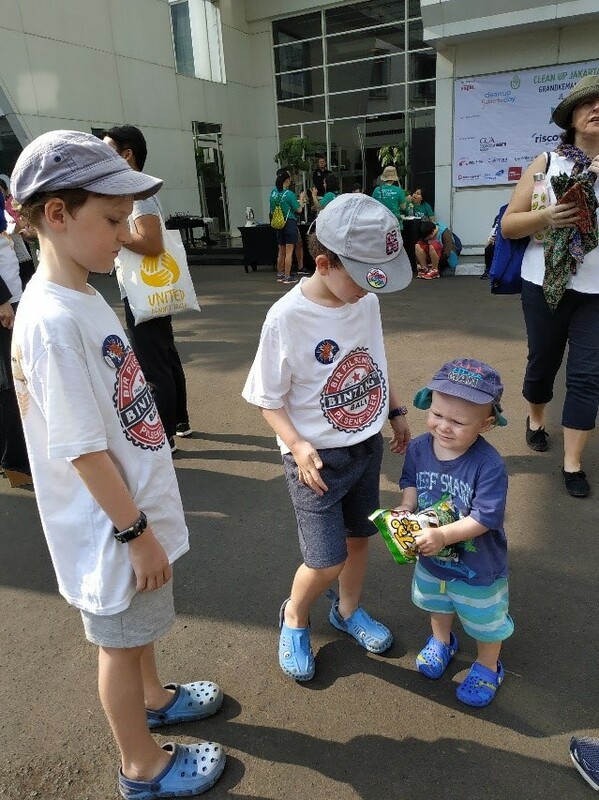 This activity is intended to educate the public about the impact of littering, how to foster awareness and concern about the environment. 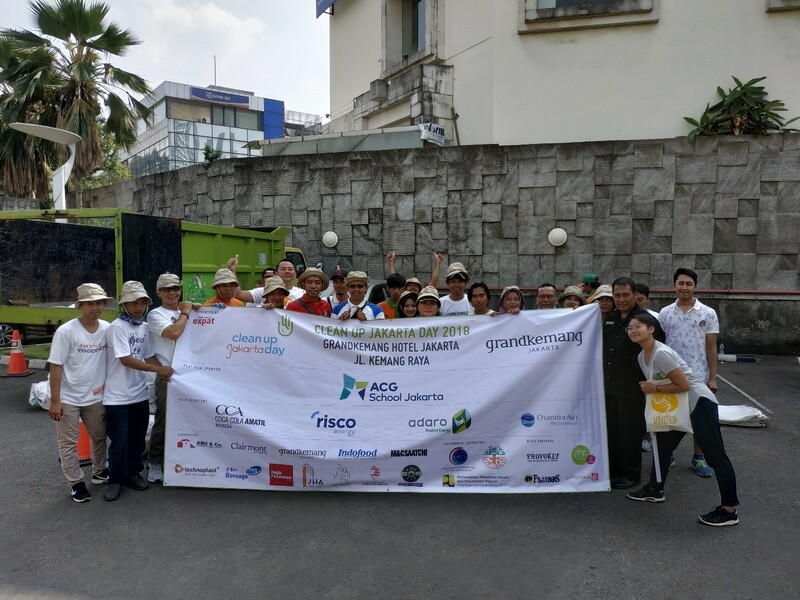 Clean Up Jakarta Day aims to raise awareness of the waste problem in Jakarta, as well as the need to recycle; starting with us as individuals, at home and in the office.